Kids Crafting Workshop: Wind Chimes! « Scrappy Hour: Upcycling Containers! Join us for Kids Crafting Hour at The Scrap Exchange! 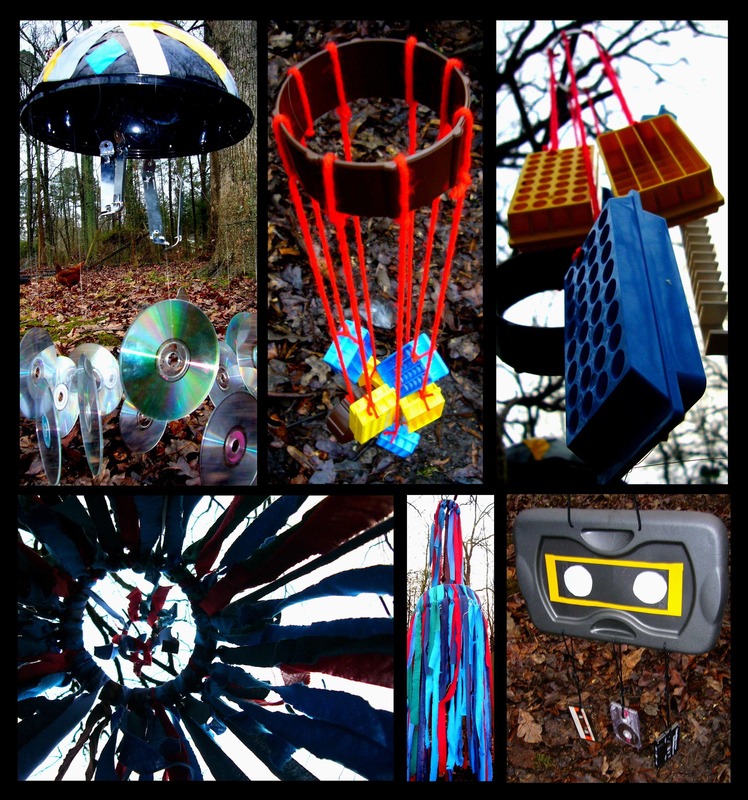 This week, our scrappy instructor will be teaching us how to use various materials to create wind chimes from unique materials! This week, we will be using glue and paint. For those attending, please have children wear clothing they can get dirty! The Scrap Exchange will have aprons and be providing all the materials!